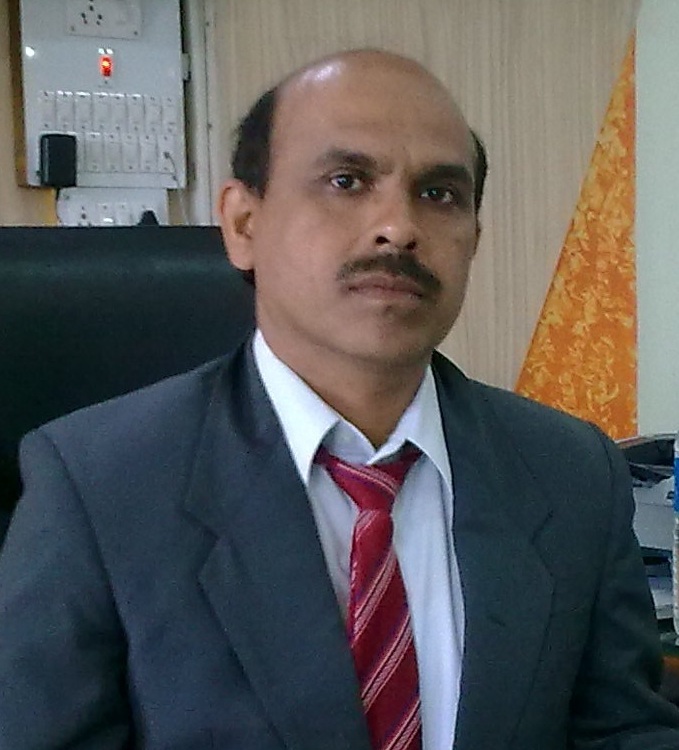 Profile of Dr. D. V. Jadhav, Joint Director, Technical Education, Regional Office, Amravati. Dr.BabaSaheb Ambedkar Marathwada Univ. .
Area of Specialisation: Signal Processing, Image processing, Pattern Recognition. 2. Indian Academy of Engineers Award in 2010. Title: Real-Time Face Recognition System. Funding Agency: Savitribai Phule University, Pune.